This book was written by five-year-old Isaac James Wilkinson, while visiting with his grandpa the summer before he began kindergarten at Picadome Elementary School in Lexington, Kentucky. Isaac is pictured in trees in his grandpa's yard at Middleton Corner, Ohio. Isaac and his brother love to climb trees. The book is illustrated by Shellie Carver, an art student at Greeneview High School in Jamestown, Ohio. This book is the third in a series of picture books illustrated by art students at Greeneview High School. 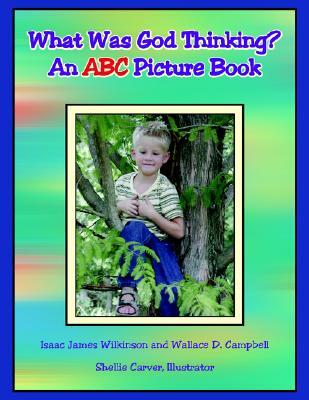 Did You Ever Wonder, An ABC Picture Book and Who Taught Caterpillars to Spin Cocoons; the first two books in the series, are written by Isaac's older brother Jacob. Grandpa, Wallace Campbell, fine tuned the story line and arranged for the student illustrator at the high school where he is principal. Author Name: Campbell, Wallace D.